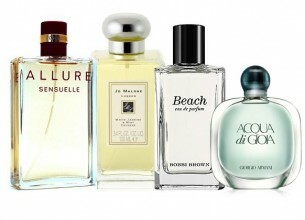 We all have different fragrances for different occasions – here’s our guide to stocking up. Baby it’s cold outside! But your perfume needn’t reflect winter’s chill. Warm things up with a heady fragrance to boost your mood. Are you looking to seduce or fill the night with romance? 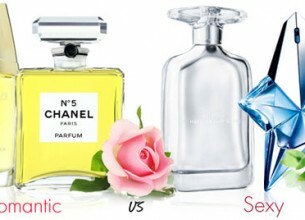 We look at which fragrances will set the mood you're after. Lips. Check. Nails. Check. 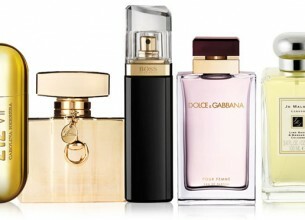 Now make sure you've got a knock-out party perfume! 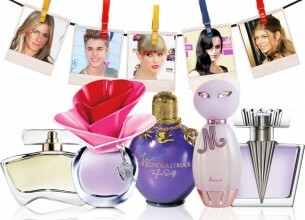 Love them or hate them, celebrity scents aren't going anywhere. 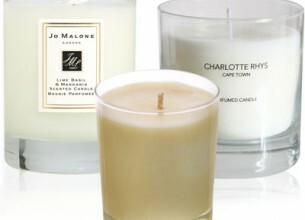 Add the perfect accessory to your home – scented candles can be just like your signature scent.